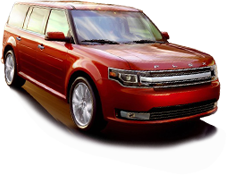 Lang’s Auto Service, Inc. is a family owned and operated auto repair and service shop, serving Downers Grove, IL and surrounding areas since 1954. Your satisfaction is our number one goal, which means we provide you with the most excellent, fast and friendly service possible. 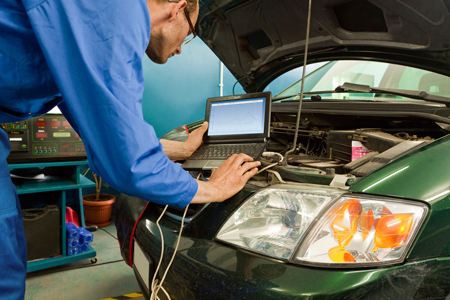 Our ASE Certified mechanics will keep your vehicle on the road and running smoothly. All of our mechanics are ASE certified, and we always have two Master Certified Technicians on the premises at all times to better serve your needs.